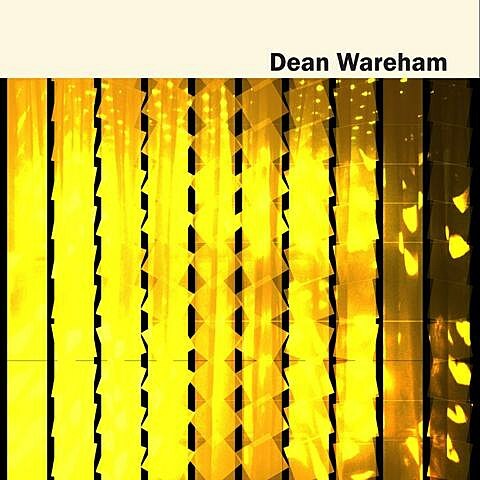 Earlier this week, Indie rock mainstay Dean Wareham (Galaxie 500, Luna, Dean and Britta) welcomed his first proper solo album. The self-titled LP was produced by My Morning Jacket’s Jim James, who also plays keys and guitar on it, and also features his wife // bandmate Britta Phillips on bass and Anthony LaMarca on drums // pedal steel. You can check out “Holding Pattern” and “The Dancer Disappears” at the bottom of this post, and stream the full album via Rdio. Dean will embark on a spring North American tour in support of his new album later this month. That tour includes a performance at the Old Town School of Folk Music on April 11 with Advance Base. Tickets are still available, and we’ve also got a pair to give away! Contest details can be found at the bottom of this post. Dean & Britta also play Galaxie 500 at a late show (10PM) at Old Town that same night (tickets). Tweet something that includes both @BVChicago AND “Dean Wareham” AND “Old Town” in the tweet, or send an email to BVCONTESTS@HOTMAIL.COM with the subject line “Dean Wareham at Old Town”. We’ll pick a winner at random and contact them with more details. Good luck!